It really seems gets more and more fun with each Just Dance release from Ubisoft. The latest is Just Dance 4 ($25 on Amazon with free shipping), and it’s out just in time for the holidays with a huge selection of hits and songs you’ll recognize and have a blast getting your groove on to with. Artists such as anyone from Rihanna to Elvis are on this album so as I said earlier, it’s a great mix and there’s something for everyone! Think of it as a a fun post-Thanksgiving week activity – a great way to burn off some turkey calories too! All in all, this is a top holiday pick this season (I listed it as top pick for Moms but really it’s for families, kids or just about anyone! 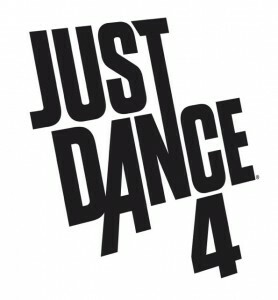 Get Just Dance 4 on Amazon for $25 on with free shipping. « Thanksgiving Weekend Weight Gain: I Win.